Reconditioned Windows 7 or Windows 10 (your choice) Laptop computer. 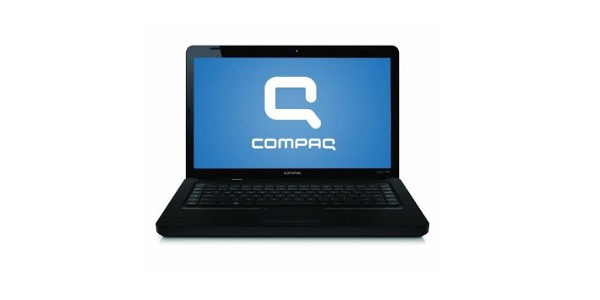 This HP Compaq CQ62 is covered by a 90-day Mad Dog In-Shop Reconditioned Computer Limited Warranty. Visit http://www.MadDogPDX.com/warranty for complete limited warranty details.